Share your experience with our physicians. Why women are choosing da Vinci Surgery. Linda has 32 years of Nursing experience with 26 years in Womens Health. Obtained APN degree in Women's Health education from Indiana Family Services through Ball State University and certified with NCC. She has been practicing as a Women's Health Nurse Practitioner for the last 18 years. She worked with Women's Center for Health for 7 years in the past and have become part of the practice once again. "I have gained many experiences through the years of practicing and enjoy every aspect of Women's Health including holistic medicine". She earned her Bachelor of Science in Nursing at Elmhurst College and began her career as an Emergency Room nurse at The University of Chicago Medical Center. While working in emergency medicine, Erin went back to school to become a Nurse Practitioner. She recently graduated with honors from North Park University and is now a certified Nurse Practitioner. Her professional interests are in women's health and aesthetics. She divides her time between the Women's Center for Health and it's affiliated program Blue Seas Med Spa where she is an injector. While training to become a Nurse Practitioner Erin was fortunate enough to be able to complete a clinical rotation at the Women’s Center for Health. During her time at the Women’s Center she received specialized training in women’s health. Feel free to ask her about ways you can look and feel younger with just a little help from cosmeceuticals, lasers, and a filler or two. 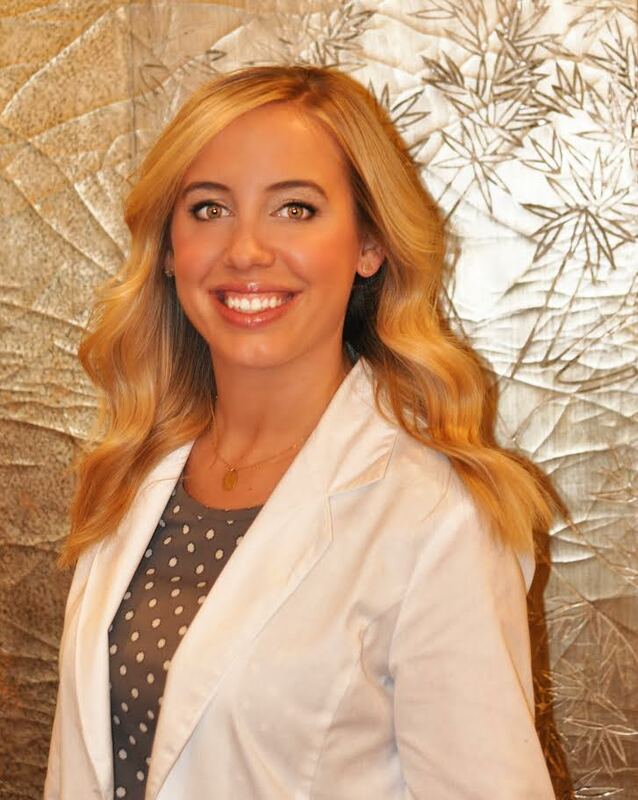 Meghan Donahoe is a Certified Nurse Practitioner who recently joined our team. She graduated from Loyola University in Chicago for her undergraduate Nursing Degree and from Northern Illinois University for her Graduate School. She is looking forward to fulfilling your healthcare needs.